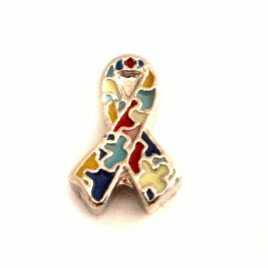 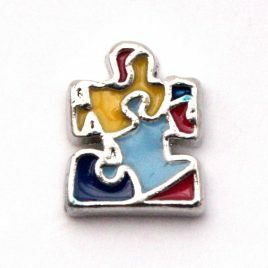 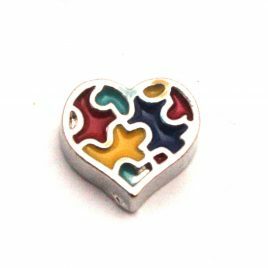 Autism Ribbon Charm 7mm Fits in all Floating Lockets (Alloy, Stainless Steel and Vintage). 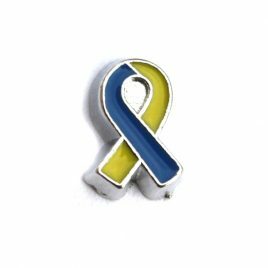 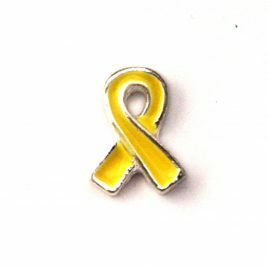 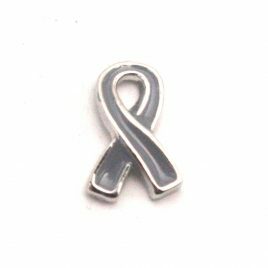 Down Syndrome Awareness Ribbon Charm 7mm Fits in all Floating Lockets (Alloy, Stainless Steel and Vintage). 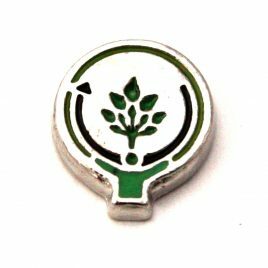 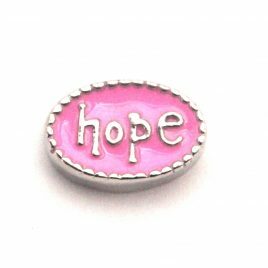 Eco Friendly Charm 7mm Fits in all Floating Lockets (Alloy, Stainless Steel, and Vintage). 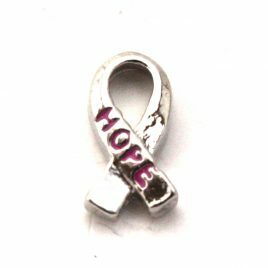 Hope Ribbon 7mm Fits in all Floating Lockets (Alloy, Stainless Steel, and Vintage). 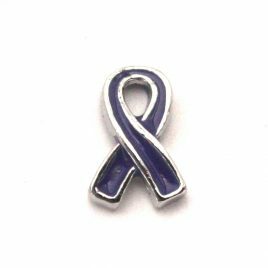 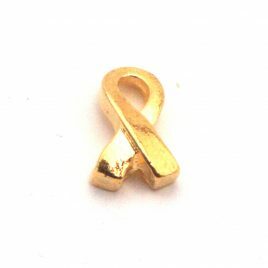 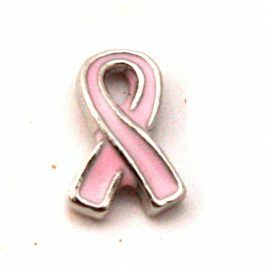 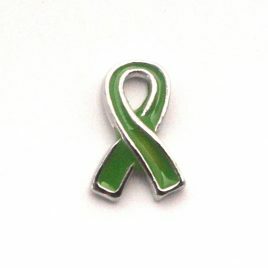 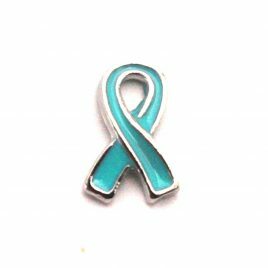 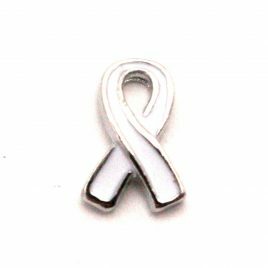 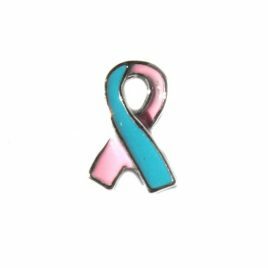 Infant Loss Ribbon Charm 7mm Fits in all Floating Lockets (Alloy, Vintage and Stainless Steel). 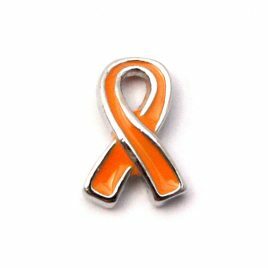 Orange Ribbon 7mm Fits all Floating Lockets (Alloy, Stainless Steel and Vintage). 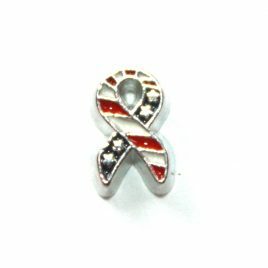 Patriotic Ribbon Charm 7mm Fits in all Floating Lockets (Alloy, Vintage and Stainless Steel). 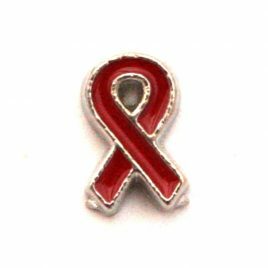 Ribbon (Red) Charm 7mm Fits in all Floating Lockets (Alloy, Stainless Steel, and Vintage). 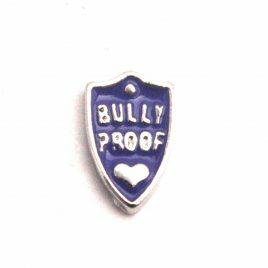 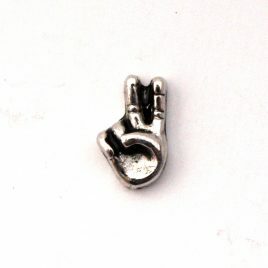 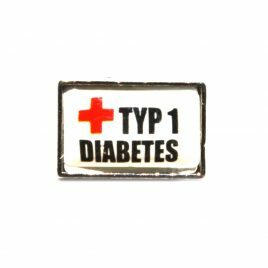 Type 1 Diabetes Charm 7mm Fits in all floating lockets (Alloy, Stainless Steel and Vintage).